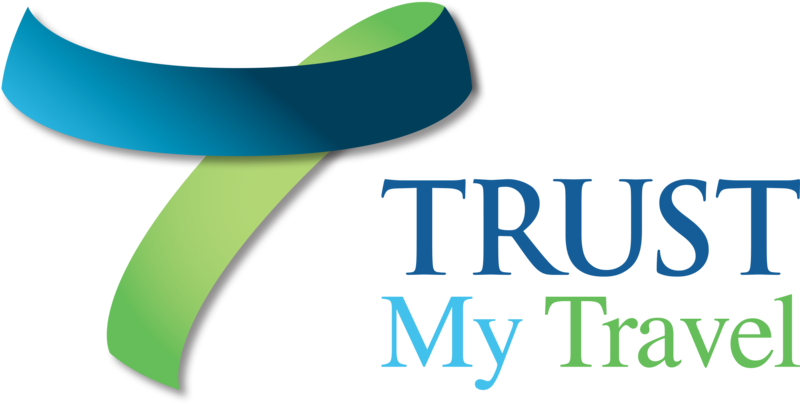 Can I add details to a booking already underway on Trust My Travel? Yes though approval will be required by both parties. This is important as the monies held in trust are for the facilitation of the contract between buyer and seller.